Love Magformers? 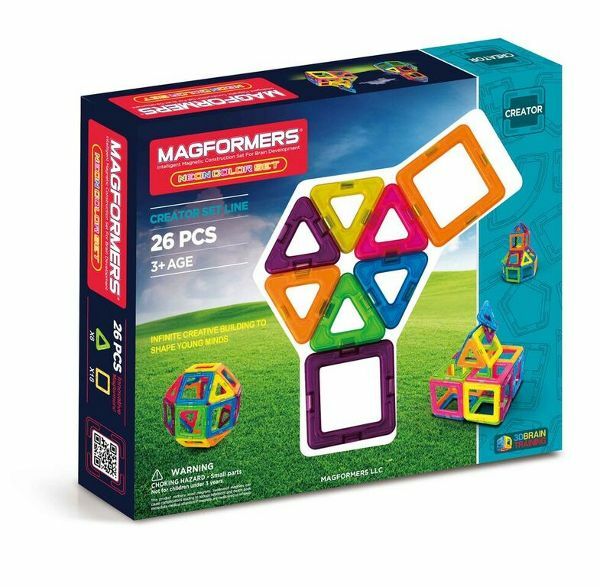 Save 30% on your order from @magformers with Magformers30 @usfg. Look for our upcoming Magformers review! 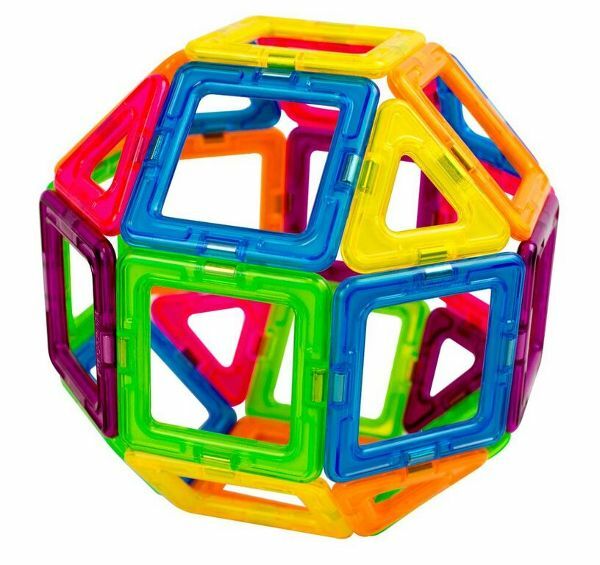 I have these in my kindergarten classroom and the kids love them. I find myself sitting with them playing with them also!! They are great fun.